Home Posts tagged "media kit"
Fiction or Nonfiction: What’s the Difference? 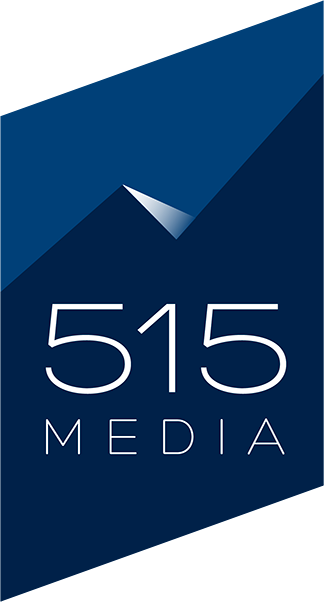 For all your web design and hosting needs, we work in tandem with 515 Media. Together, we create a one-stop shop for authors.